Have you purchased tickets between September 2017 and June this year? In an email to its users, Ticketmaster writes that they are subject to a data break. The attack did not hit Ticketmaster directly, but instead the company Inbenta, which delivered the chat solutions to the website. Ticketmaster informs The Bleeping Computer that five percent of the company's total user base is affected, and attackers should have access to customer data, login information and payment details associated with these customers. Users in North America are not affected, only international who have purchased tickets between September 2017 and June 23 this year. They encourage customers to keep track of bank statements. "As soon as we discovered the malicious software, we disabled Inbentas services on all Ticketmaster websites. Due to the fact that Inbenta's services have been used on all Ticketmaster websites, an unknown third party may have access to personal information or payment information. You receive this email because you have purchased or attempted to purchase tickets in September 2017 - June 23, 2018. Although we have no evidence that your data has been compromised, we would like to make you for safety reasons note this. 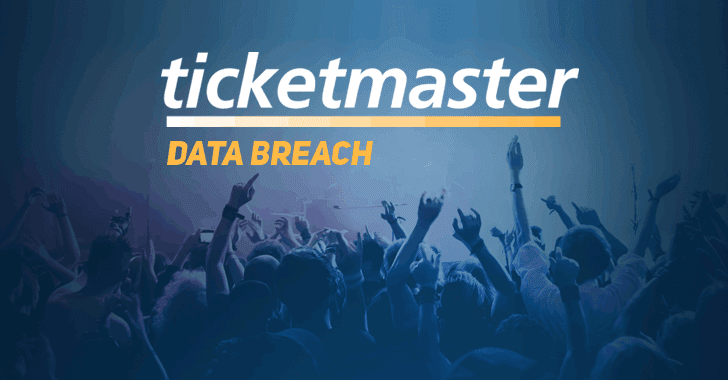 Our legal team, in cooperation with security experts, works around the clock to understand how this could happen, "says Ticketmaster, who has sent to its customers.